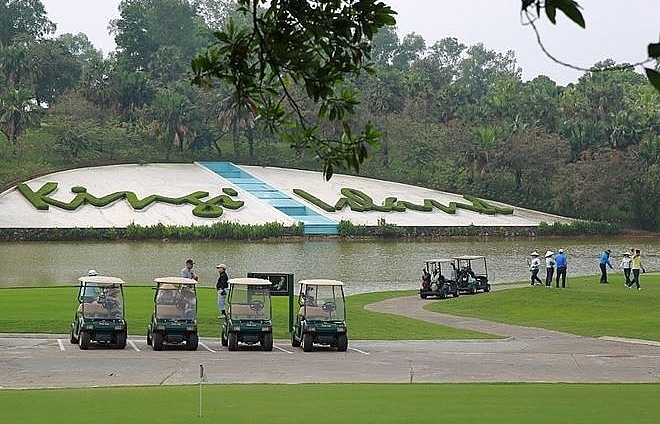 Hotel and golf resort giant BRG Group is harnessing its passion for Vietnam’s development to promote corporate social responsibility through everything from restoring traditional identities and funding school construction, to organising charity events and awarding scholarships. 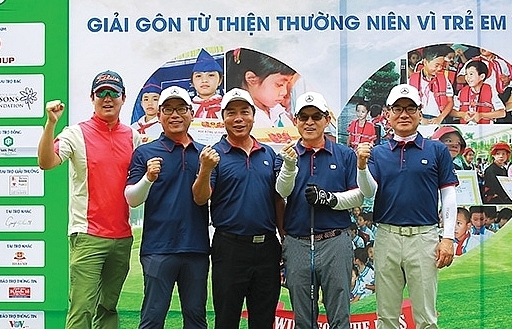 BRG chairwoman Nguyen Thi Nga, who is also chair of SeABank, has played a huge role in such charity events, putting Vietnam on the world golf map, with the group becoming a main supporter and co-organiser of VIR’s annual Swing for the Kids golf tournament. 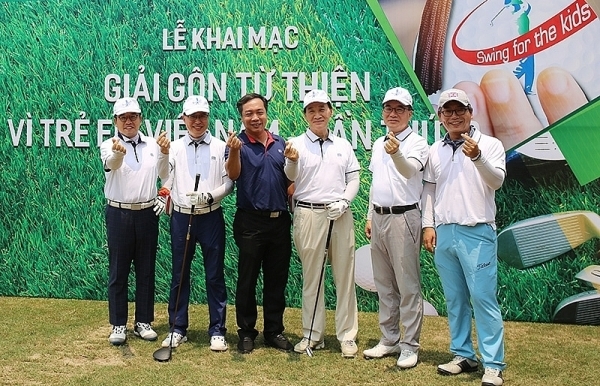 In her 40 years of doing business, Nga has built some of the largest companies in Vietnam, explaining that corporate social responsibility is important to all her businesses and is one of her personal priorities, hence the fact that BRG is providing its Kings Island Golf Resort for the 13th Swing for the Kids tournament this year. In the past few years BRG has funded the construction of many schools, and handed scholarships to poor children with excellent performance or to the children of those who have contributed to the country. “We want them to be good citizens of the future,” Nga said. 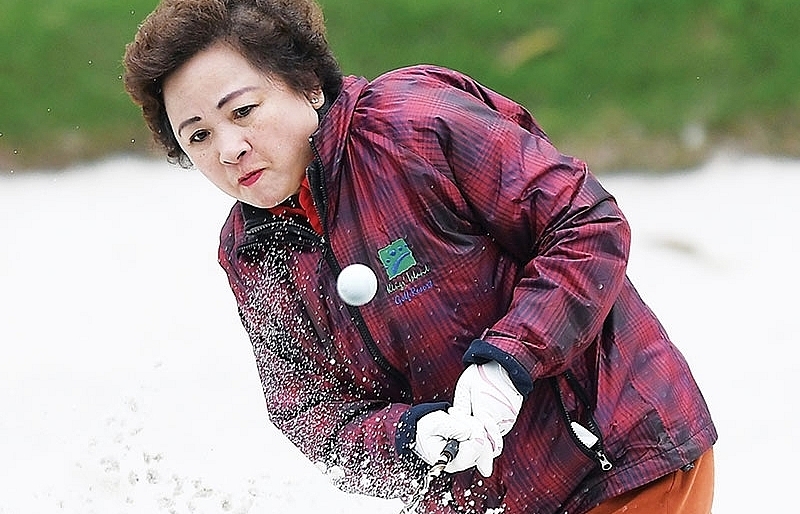 Nga has been asked why she doesn’t travel and enjoy life instead of working so hard, but she insists her passion is creating more jobs and contributing to the government budget. BRG plays an important role in promoting the development of banking and finance, urban planning, retail, agricultural production, and traditional crafts, as well as hospitality and golf tourism. 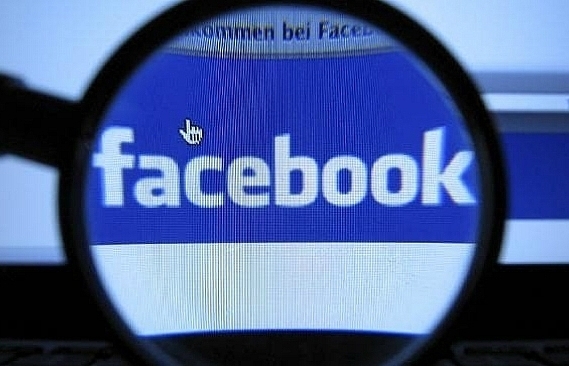 Currently the group has created jobs for more than 21,600 employees with the number expected to rise to over 24,000 in the near future. 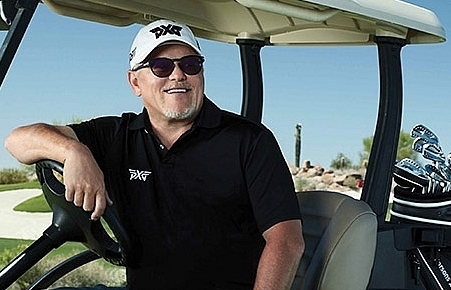 In the tourism sector, with its golf courses and luxury hotels around the country, BRG provides services to over one million visitors and aims to welcome 1.5 million visitors by next year. Not satisfied with achieving success in business, Nga and BRG have also placed focus on restoring, preserving, and promoting Vietnamese traditional identities and cultural quintessence to the world. Since 2001, Hanoi Trade JSC, part of BRG Group, established Chu Dau Ceramic JSC with the mission of restoring the ancient Chu Dau ceramic line, which was lost more than 400 years ago. 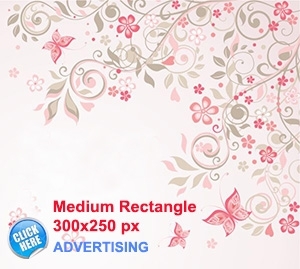 As a result, high-class ancient Chu Dau ceramics have been preserved and promoted successfully. Consistent with the drive of its chairwoman, SeABank under Nga has also hosted various community-based activities to show responsibility to society. 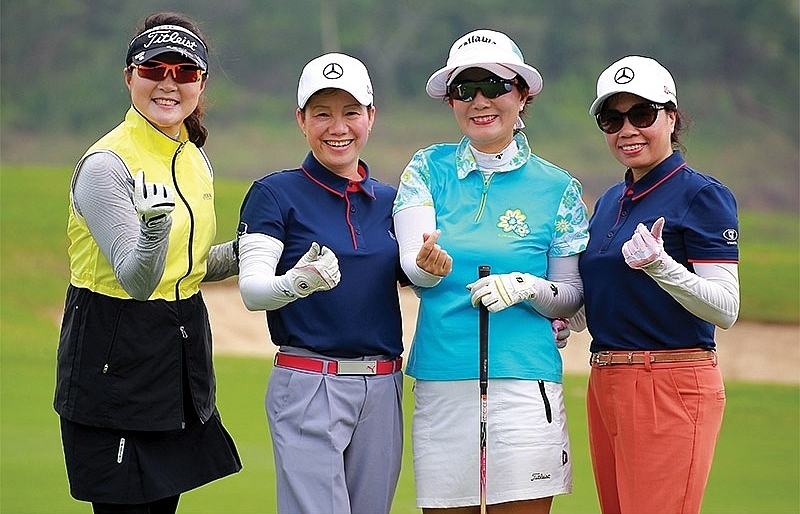 Not only a co-organiser of the VIR Swing for the Kids charity golf event, SeABank also organises a race that attracts thousands of amateur athletes, enterprises employees, and artists from 25 provinces and cities throughout the country. The SeABank Run for the Future series raises community awareness on a green, healthy, and environmentally friendly lifestyle, along with promoting human values. 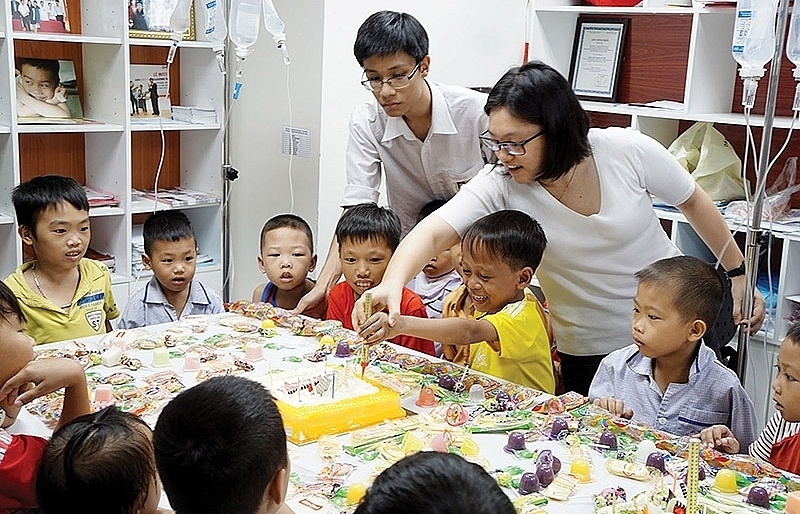 Three consecutive events held last summer in Hanoi, Danang, and Ho Chi Minh City made a great impression on local communities, not only in organising and raising funds, but also in providing meaningful activities. 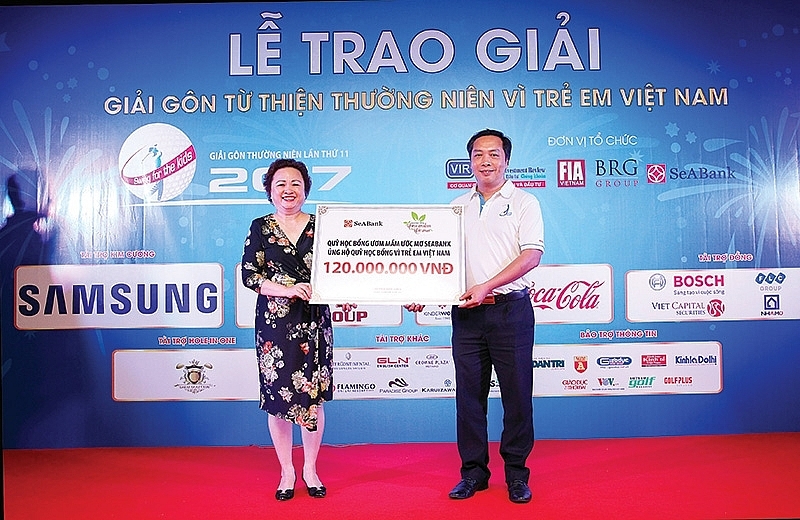 This is one of the few running events in Vietnam that is organised across several locations to promote sport and raise funds to support the country’s youth, through the Nurturing Dreams Fund under SeABank. 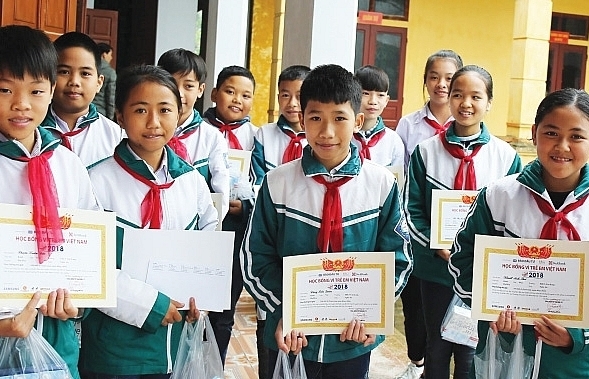 Through the three running events, 30 students in Hanoi, Danang, Binh Dinh, Quang Tri, Ho Chi Minh City, and Binh Duong were awarded full scholarships at a total value of nearly VND3 billion ($130,430). Each student will be supported with VND1 million ($43.50) per month until they finish grade 12. With this sponsorship, the total number of children supported by the Nurturing Dreams Fund has risen to 75 across 26 provinces and cities nationwide.